A quick reminder. Know you saw this yesterday, but the more you see something, the more it means. At least that is my hope. At least two of my former foster children are dead from drinking and drugging. Wish I had known all they taught me when I started out as a foster parents. I would have posted these rules on my refrigerator. Parenting is hard work and contending with a child who is drinking and drugging demands more than good parenting. Worried about a child of yours? You must observe the above rules. Also attend some AA and Alanon Meetings. Those two links will take you to on-line meetings. Doing that educate you and give you much to think about. If you child does have a problem add some face-to-face meetings. Do not let stigma keep you from a the support you can find at such meetings. Don’t like the AA approach. Then look for a drug counselor who uses a Motivational Interviewing approach. You will probably have to pay for their help, but most have sliding scale fees. Personally, I found both approaches helpful when dealing with kids who were drinking and drugging. Remember, the life you save might be your child’s. 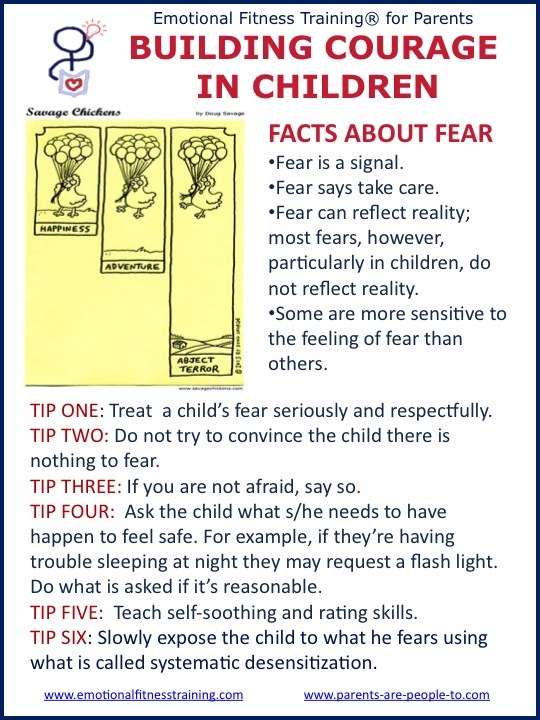 Hopefully, the seven rules will help you and your child stay safe and sober. Not many people know them. They are not mine, but have been well researched. When I talked about them in the graduate courses I taught, only a few students had heard of them and most were violating them. Dangerous. If I have my way they would be posted where ever alcohol is sold. Moreover, now that marijuana is becoming legal in some states, the rules for need to adopted for drugging and posted where marijuana is sold. All this to say, please think of forwarding this post and sharing it with as many as possible. 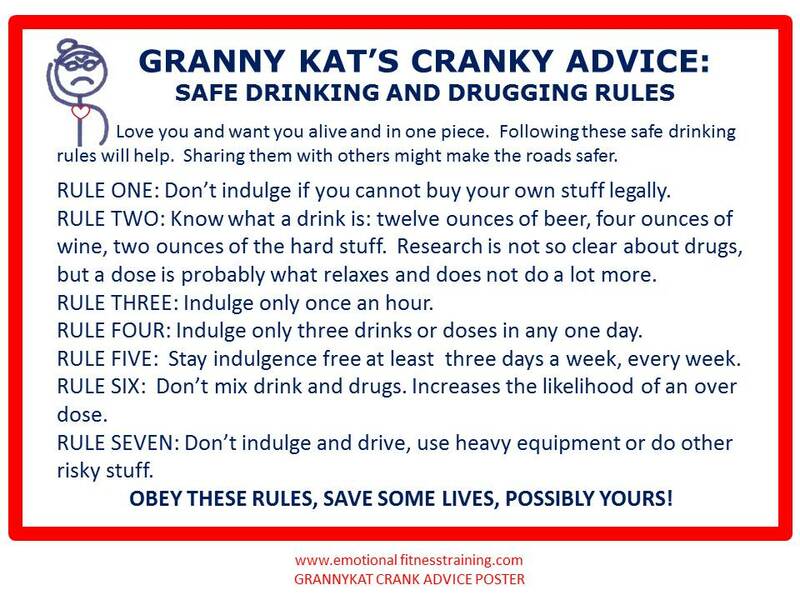 Some will take heed, not all but some and the more who practice safe drinking and drugging the more others will follow. As always thank you for following me and for your support. First, here is my thank you gift if you have just started following me. It is a free quide to the Daily Twelve Emotional Fitness Exercises. These provide a quick start to stress reduction and feeling management. Each exercise is backed by research, but most importantly all are easy to learn, easy to practice and helpful to anyone dealing with life’s every day problems or mega-stress. All my books can be found on my Katherine Gordy Levine pageAmazon’s Author’s Page or on my Goodread’s Page . You might find my Emotional Fitness Training®’s Pinterest site helpful. Both of my blog posts are pinned there, but I also share lots of other information from many smart and savey people about staying strong as a parent and as an individual.